This is one of the greatest British Olympians ever. He is a track cyclist and has won seven Olympic medals, six gold and one silver. 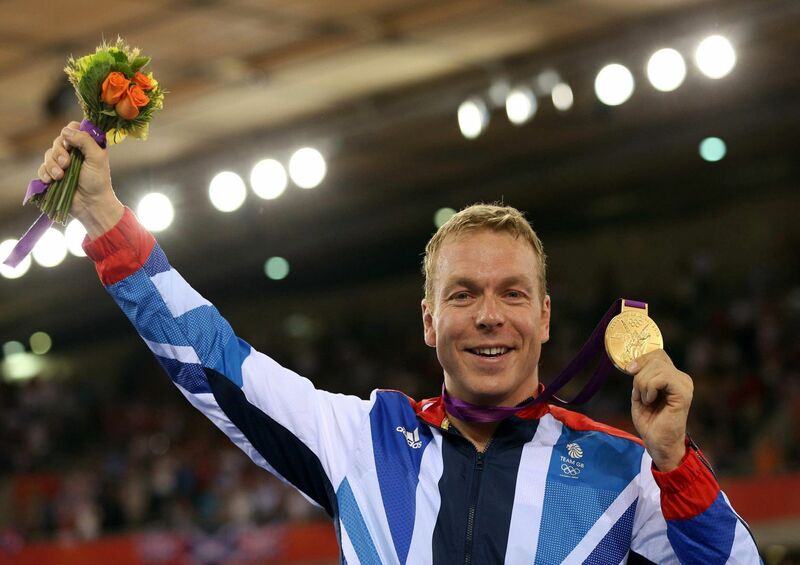 His name is Chris Hoy. His official title is Sir Christopher Andrew Hoy MBE, but referring to him like that doesn’t make him any better at being a cyclist, that is his title. The same applies to slides, there is no added value to a slide in adding a title to it.